The Lana Love story started in Playa d’en Bossa, thus planting a healthy eating seed in one of Ibiza’s least likely places. 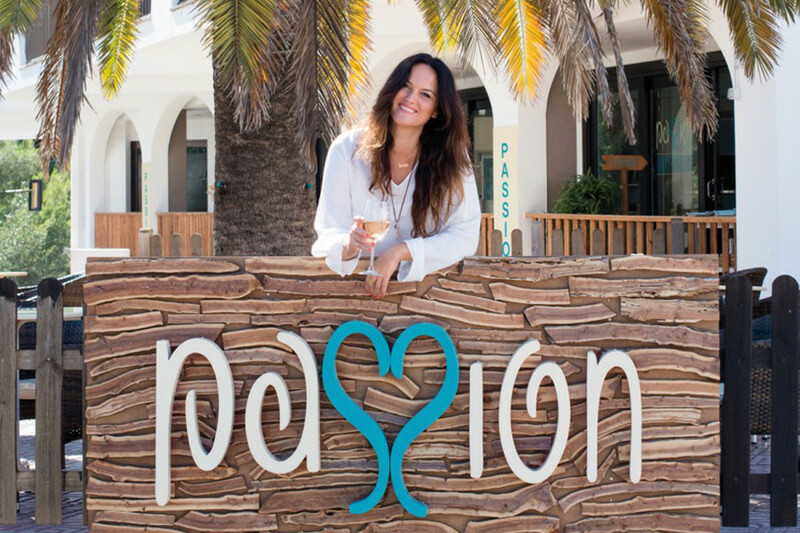 During the past three years she has created five more special eateries, and will open her seventh one this summer as an extension of the Passion Café in Santa Eularia. 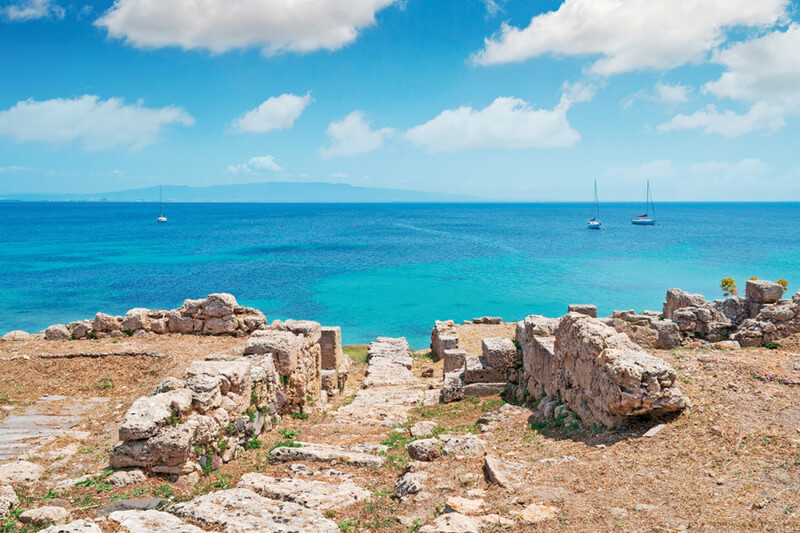 Passion has paved the way for Ibiza to ascend into healthier dining realms, so we met Lana to find out how her dreams are coming to fruition. I have read that after all you have achieved you still don’t feel fulfilled? I don’t think I will ever feel fulfilled because there is always space for improvement in everything you do. Even though people are raving about Passion I still think, ‘Hmmm well it is good, but we can always do better.’ The process is never over. Are you planning another Passion? You are very inspiring – how do you do it? I might be inspiring, and it’s nice to hear that, but would I recommend doing what I do? Only to some extent. It’s good to follow your dreams, but the pace I have done things might not be for everyone! I don’t mean to sound arrogant but I have certain strengths and many people around me, myself included, are still scratching their heads thinking how on earth I manage it all and keep doing what I’m doing. It can be overwhelming. If there was a secret camera recording the last 15 years of my life people would think, ‘Well that’s amazing and I’m very happy for you, but no thanks, not for me!” I cannot even plan dinner with friends because it is impossible to predict what challenges the business will throw at me. Passion and customer service always comes first, so time for me just to relax has been hard to find. My customers... hearing their wants and needs inspires me to never sit still. I am inspired by new projects because I get bored doing same thing all over again. Of course there are lots of inspiring people in health industry and on social media. It was David Wolfe who first inspired me. What blows my mind about David is his brain and the amount of information he has stored. Because of him people are now eating goji berries, raw cacao, maca, and things like that. He was the first one to start talking about it and he was the turning point for me getting into superfoods. I know you took red meat off the menu... how has that been received? It was pretty nerve wracking as the best sellers in Playa d’en Bossa were the burger and English breakfast, plus the lamb and beef burgers in Passion Marina. But I just couldn’t support the commercial meat industry anymore. I believe one can thrive on a diet without red meat. If you really want to eat it there are a million places to go, but I wanted Passion to be the place to show that it’s possible to have great meal options without those meats. We have amazing vegetarian and vegan options, fish and chicken and that is enough. I took a risk, but I trusted my instincts and I what I believe in. Maybe we lost some clients, but we gained others, and are busier than ever with people queuing outside. How close are you to living your vegan dream? It will be great if one day I can have a totally vegan place, but Passion is well known for being versatile – with something for everyone – so it would have to be under a different name. Business-wise it is still scary what a small percentage of vegans are out there, but the good news is that the numbers are gradually growing. The cold pressed Passion Juicery in Passion Pantry is getting me closer to my dream of a place that is predominately vegan and even raw. I really didn’t feel that any kind of meat should be placed amongst cold pressed juices packed in beautiful glass bottles and the clean foods we sell in the Passion Pantry. I know you love to travel and that must also be inspiring, but what about your home country of Croatia? My main inspiration comes from Croatia and how I grew up. We had almost no processed food – everything was natural and home-made. We made so much of our food from scratch; marmalades, tomato sauces, cordial syrups, pickled stuff, all cookies and cakes were homemade and so on. We had cheese and eggs from the farms and organic vegetables. Everything was good, fresh and natural – the first time I had a can of Sprite or Corn Flakes from the box was when I moved to London at the age of 18. Do you have any words of advice for anyone wanting to start their own business? If you expect a guarantee that you’re going to succeed then you will never take that final step. You literally have to throw yourself into something without fear. You can’t let fear stop you. What is the worst thing that can happen? If you take that chance and fail; what is failing? It’s called learning. You just have to pick yourself up, dust yourself off and start all over again. Just keep going!